Do we really have to wait until November 17th for this brilliant collaboration? 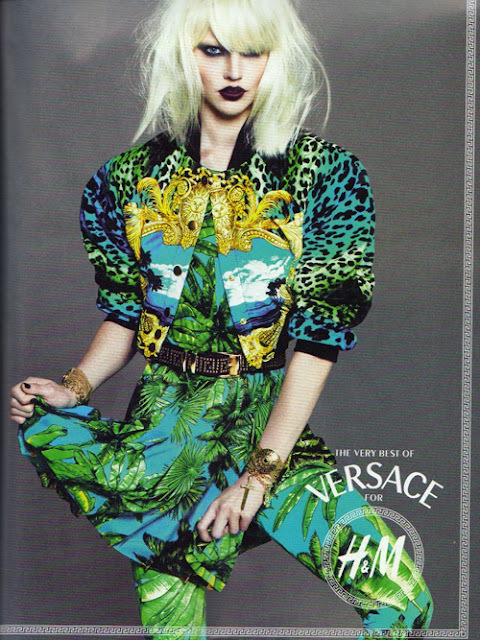 Versace and H&M, who'd have thought it? Think bold, think greek print, think beautiful. I cannot wait - only question is, without standing out in the cold at 5am, do I stand any chance at all in getting my hands on a piece? Looks like another fabulous collab. I have been under a rock and these are the first images I have seen. Can't wait for it to come out in stores! These are gorgeous outfits! 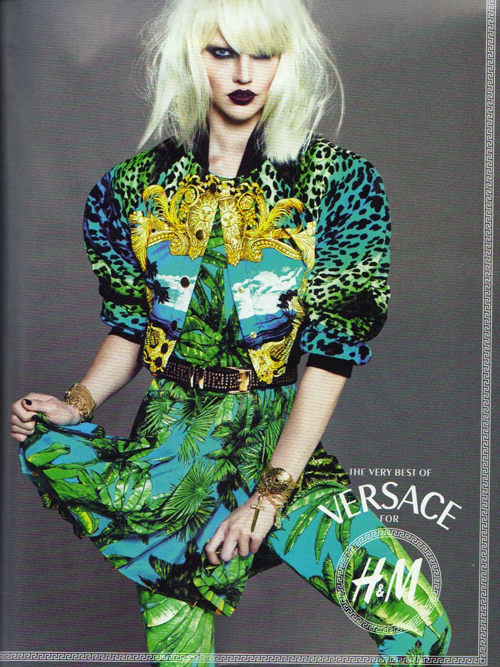 Great collaboration of Versace and H&M. We'd be looking forward for these outfits in stores.